Im here to write about the full cream moisturiser by moo goo. I’m near the end of the bottle and I have to say this is a great product. I have been using it day and night for weeks and so has teyanna. 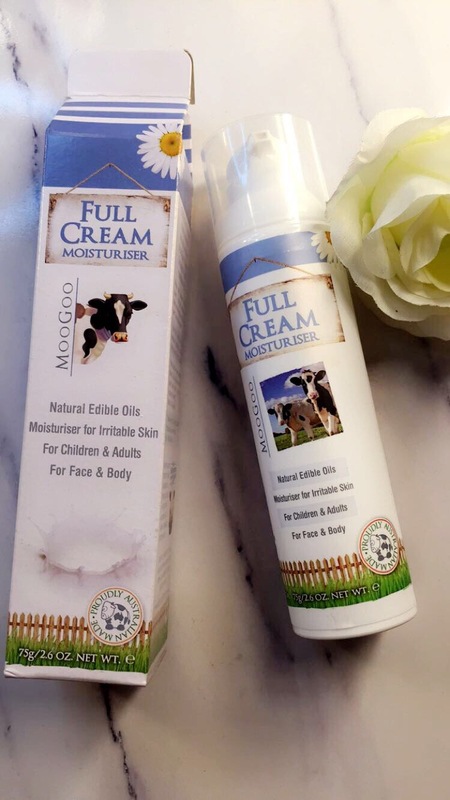 Full cream is suitable for all skin types, from babies to adults. Can be used from head to toe. I only use this on my face as well as teyanna. She tends to want to do what mommy is doing so I allow her use this as it is kind on the skin. When I apply this I use extra so it is like a lite mask on the skin so it can soak in to the face. It’ll give you that extra hydration after a night out. Or any day where you feel like you need it! Also if you have any irratation on the skin or spots it soothes it and there is less redness in the skin. I will be repurching this again as me and teyanna love it. The oil base of the cream is almond milk , that is high in fatty acids which helps with terribled skin! I loved the scent straight away as soon as I popped it on. Which makes me love it even more 😍. I bought the moo goo soap for cleaning my makeup brushes too and they are super soft. 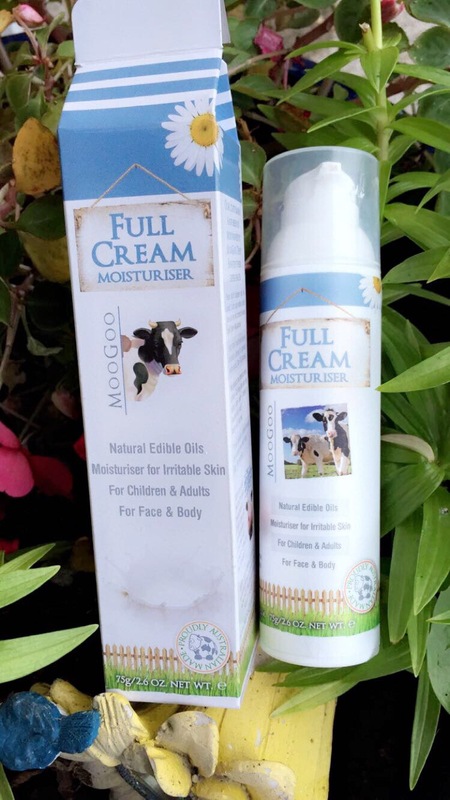 Moogoo products can be bought nationwide. 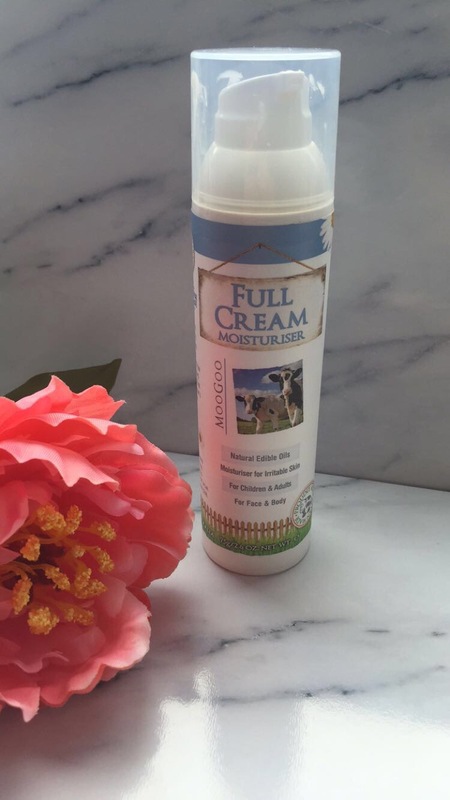 If you have tried any moogoo products I’d love to hear what you like.